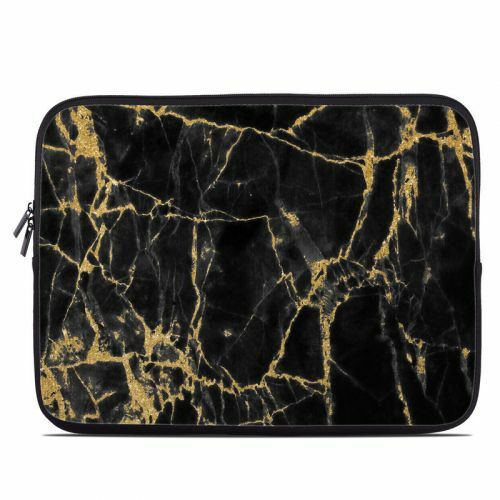 iStyles HP Chromebook 14 Skin design of Black, Yellow, Water, Brown, Branch, Leaf, Rock, Tree, Marble, Sky with black, yellow colors. Model HC14-BLACKGOLD. 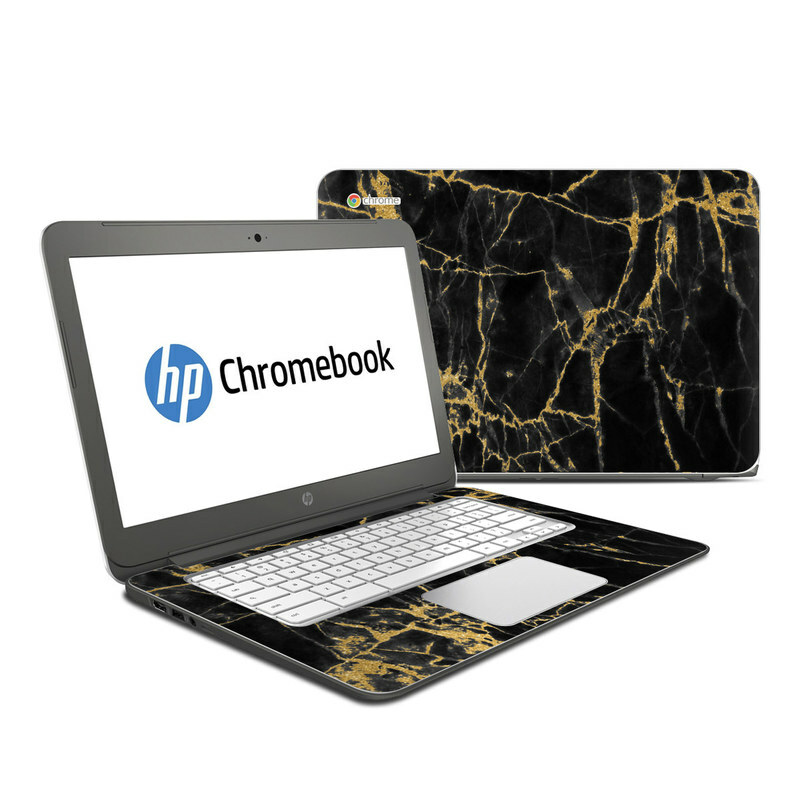 Added Black Gold Marble HP Chromebook 14 Skin to your shopping cart.